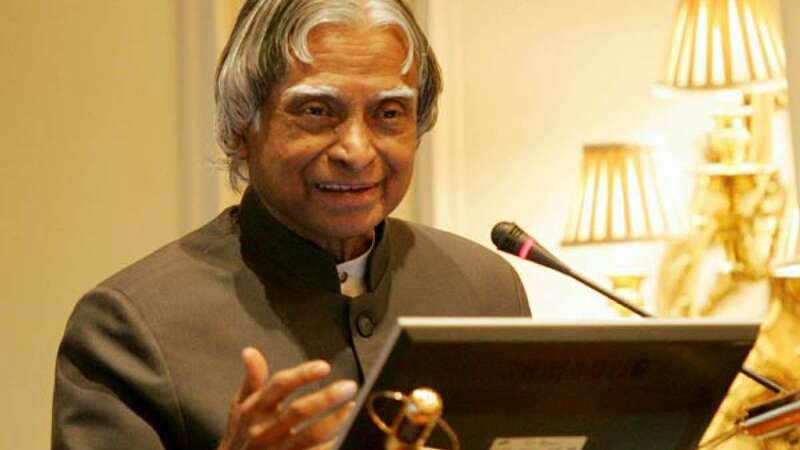 New Delhi : If reports are to be believed then the government is planning to rope in former President A P J Abdul Kalam as the brand ambassador for Digital India. Prime Minister Narendra Modi will be finalising a plan on Monday for Digital India week that will see various online services getting launched for the masses. • Prime Minister Modi is expected to chair a meeting on Monday to discuss action points in for Digital India week.